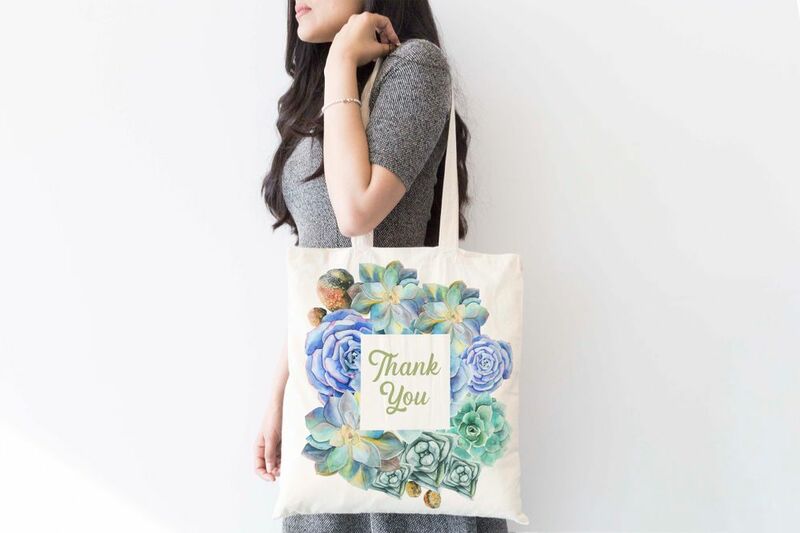 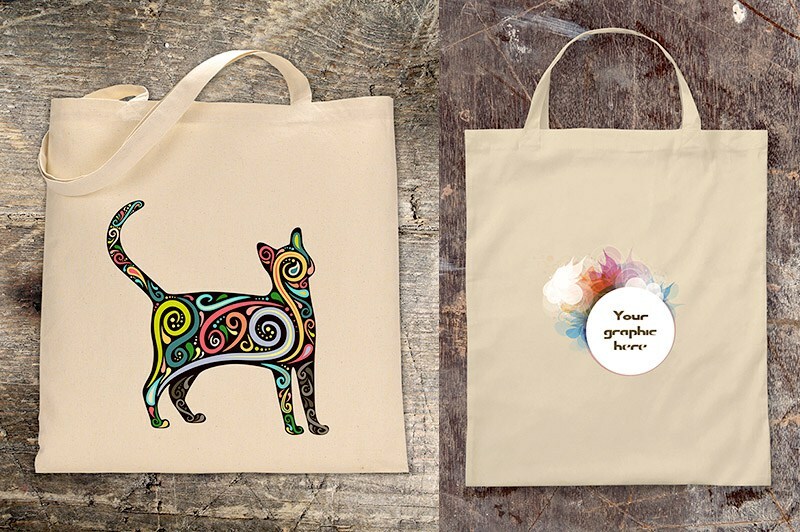 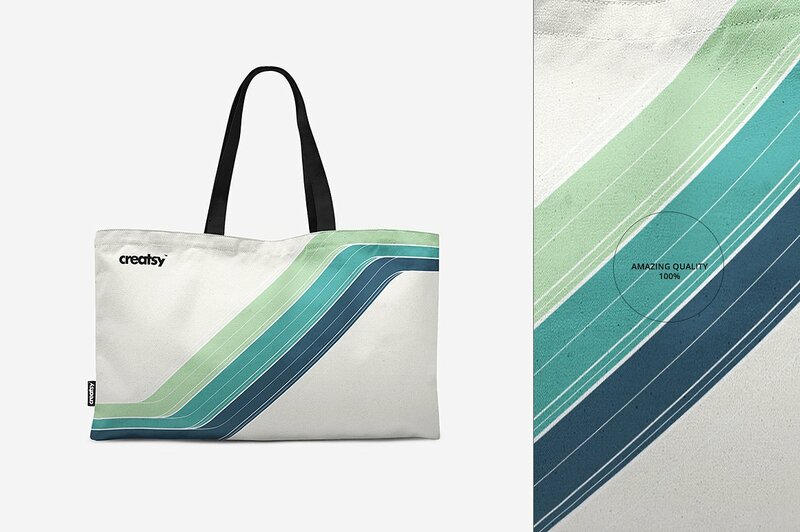 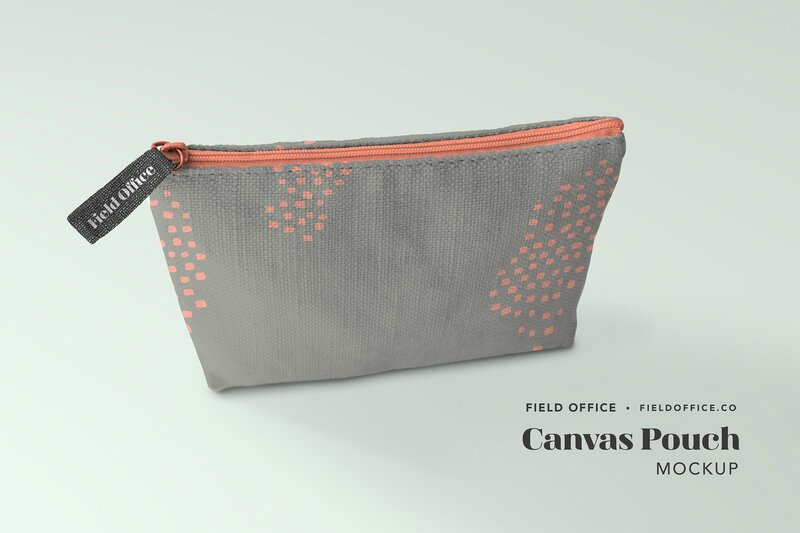 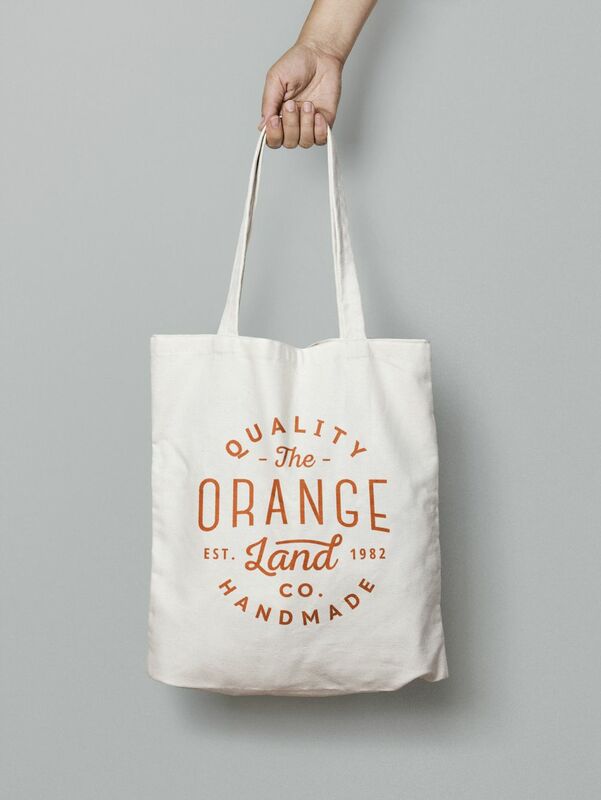 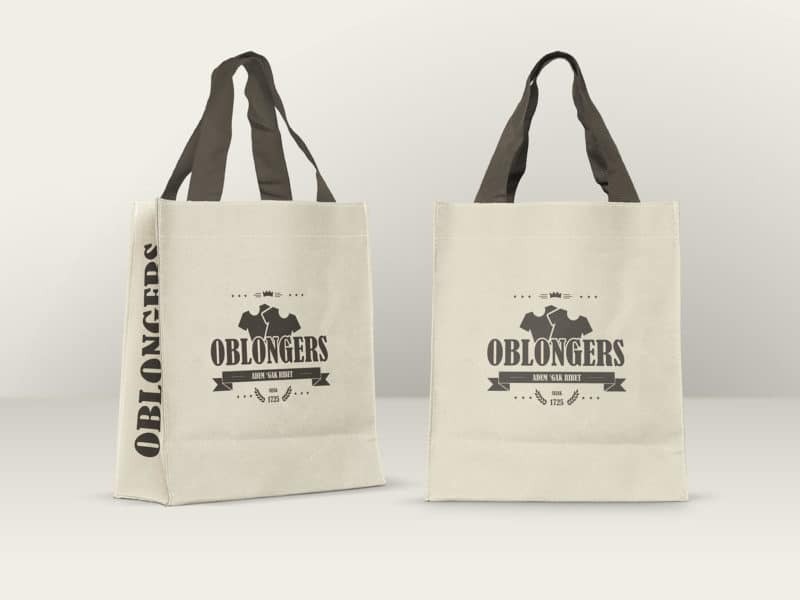 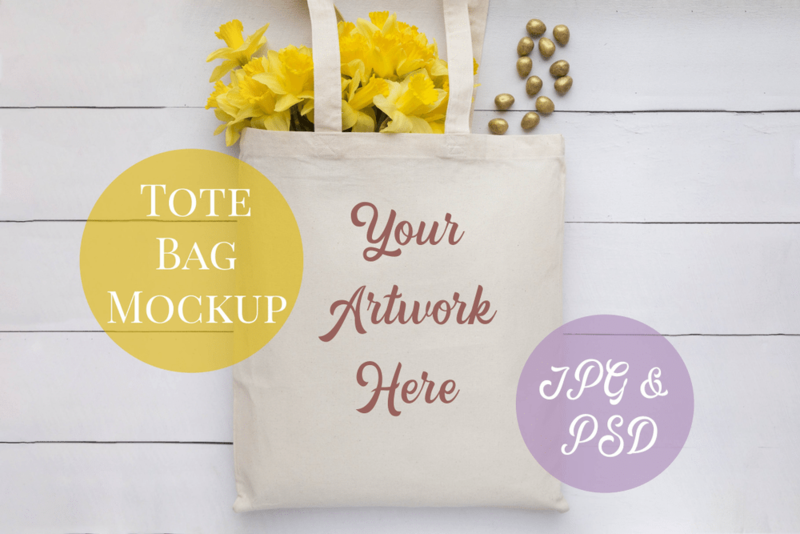 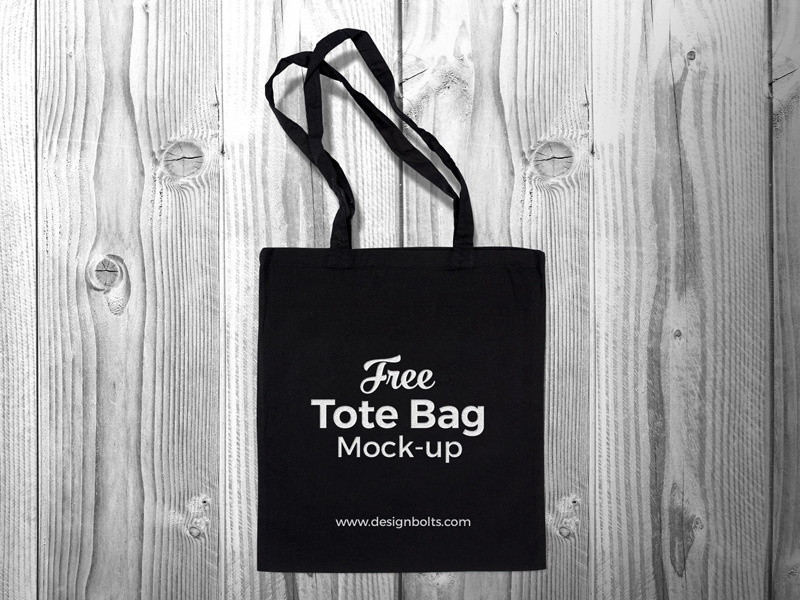 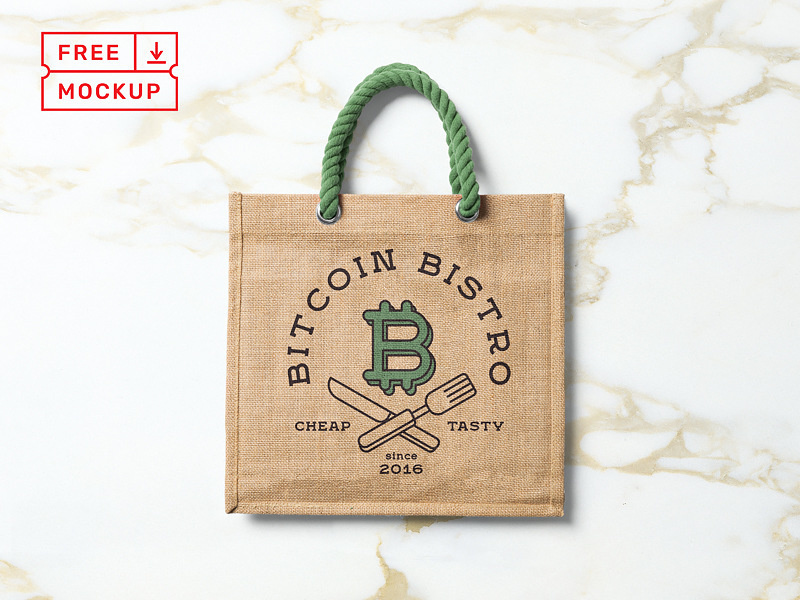 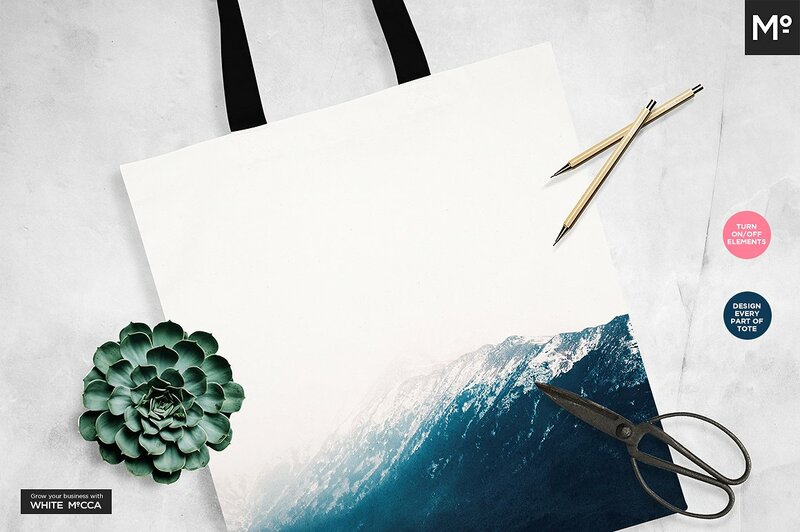 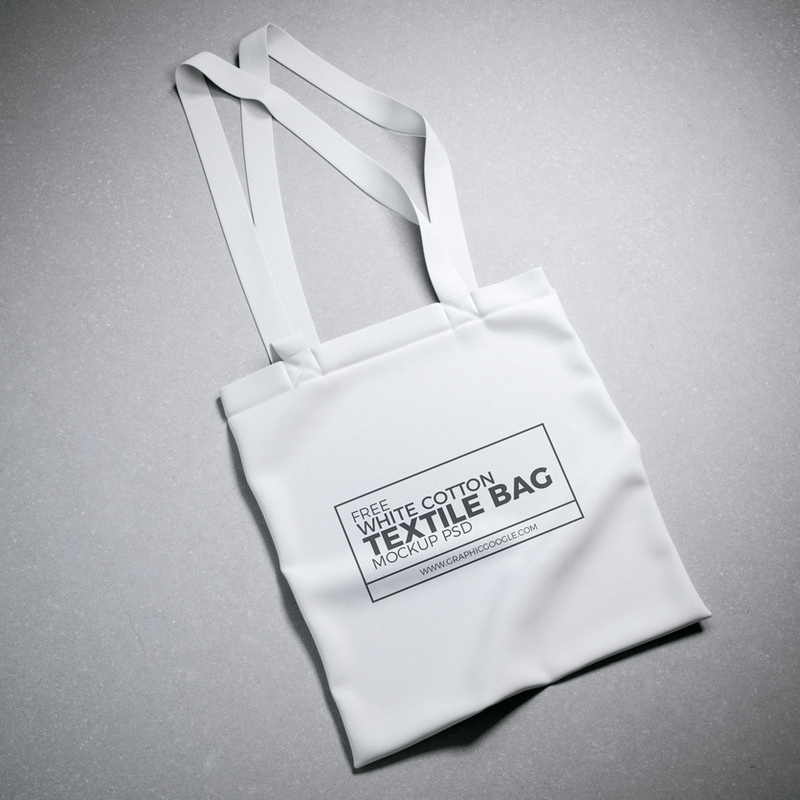 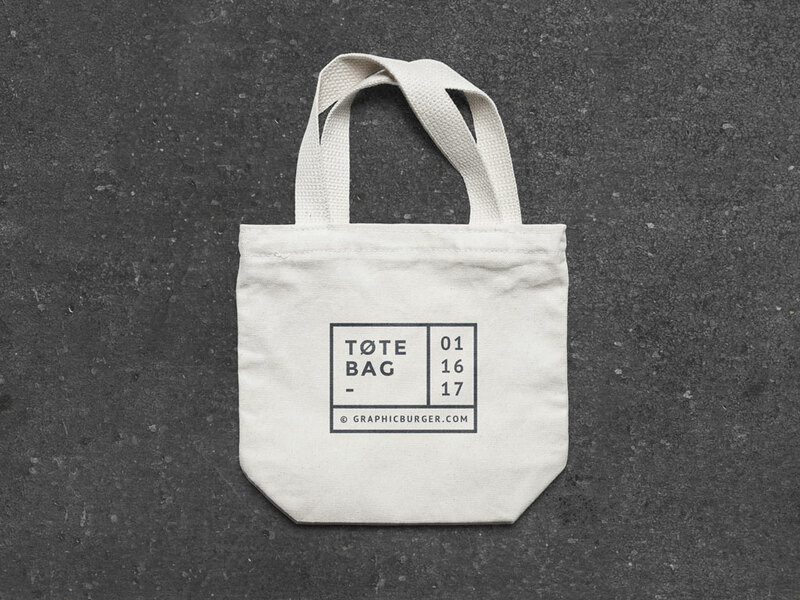 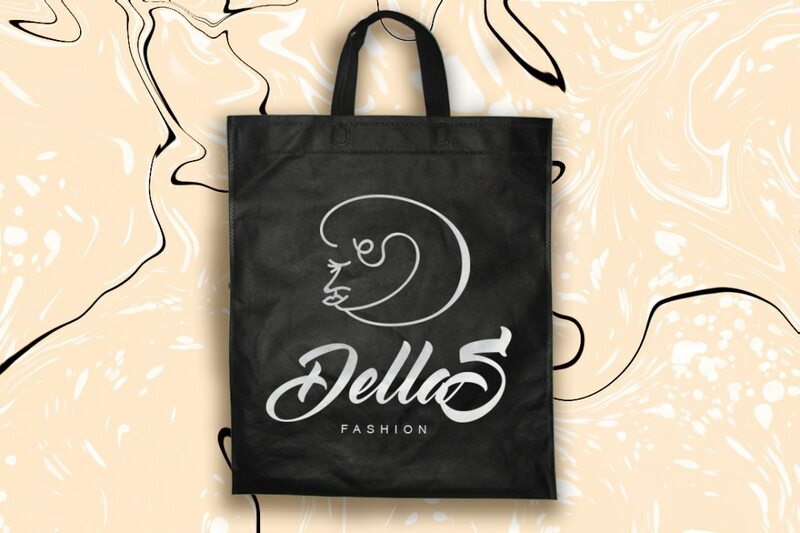 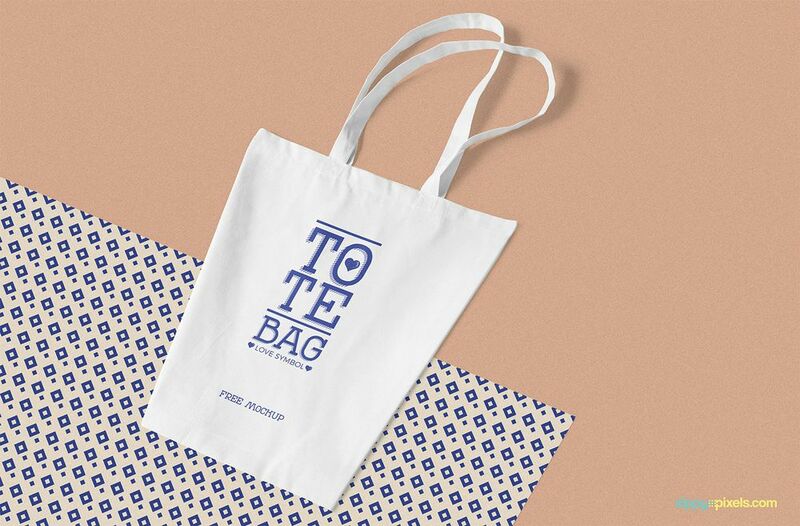 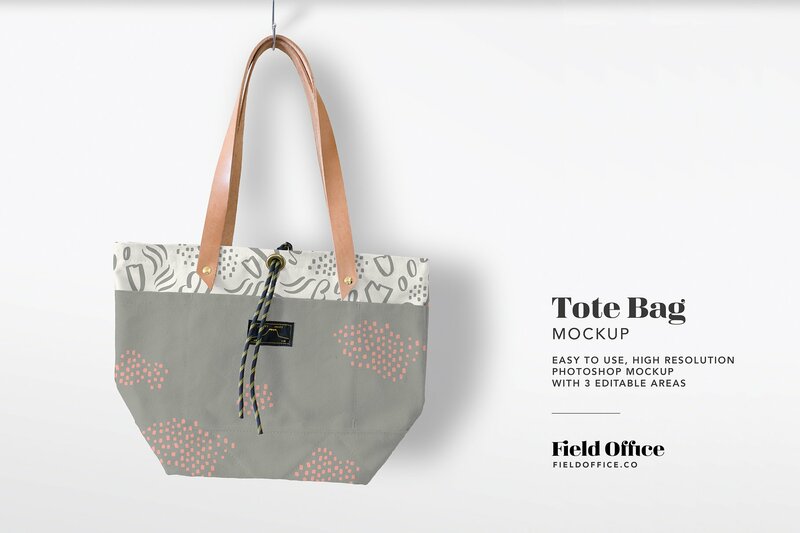 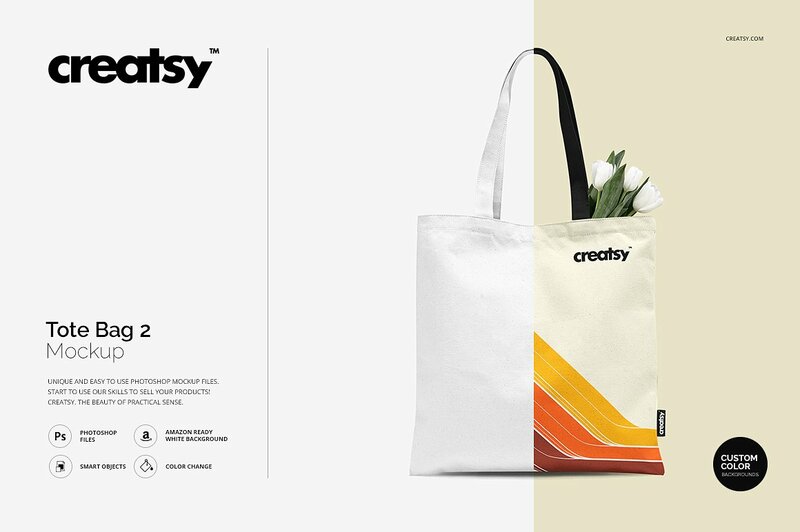 Canvas Tote Bags are becoming more and more popular mediums for design projects. 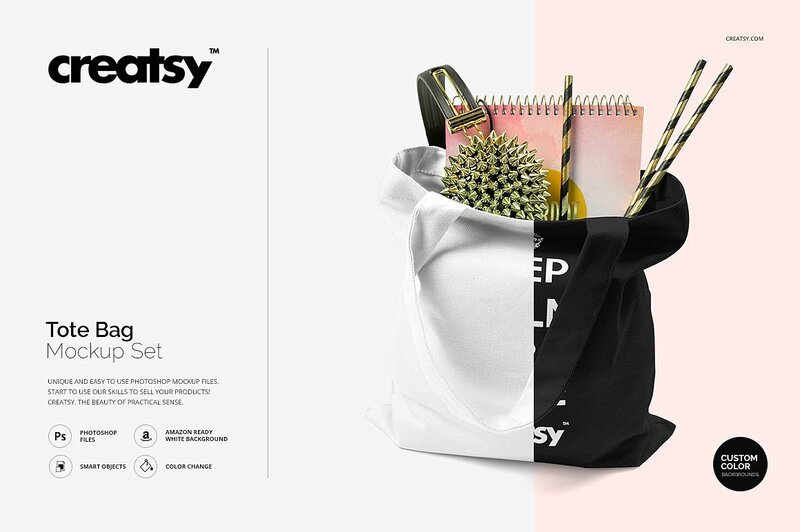 They can be used everyday, and with a decent design, they can look really cool! 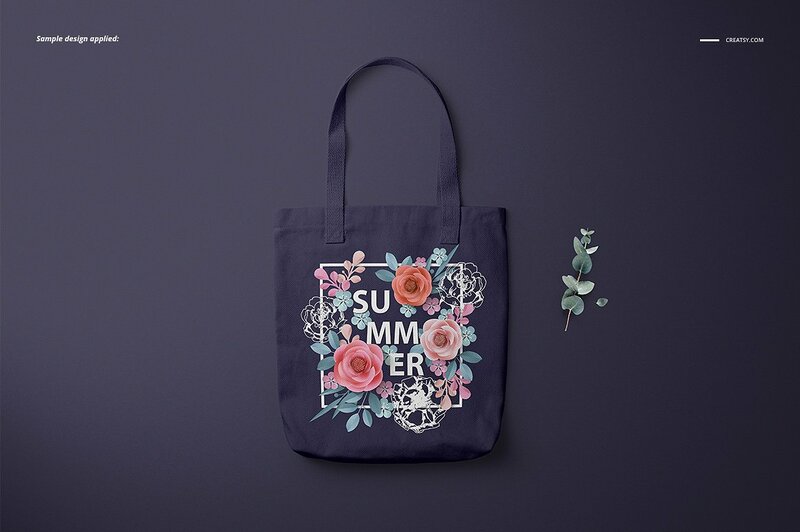 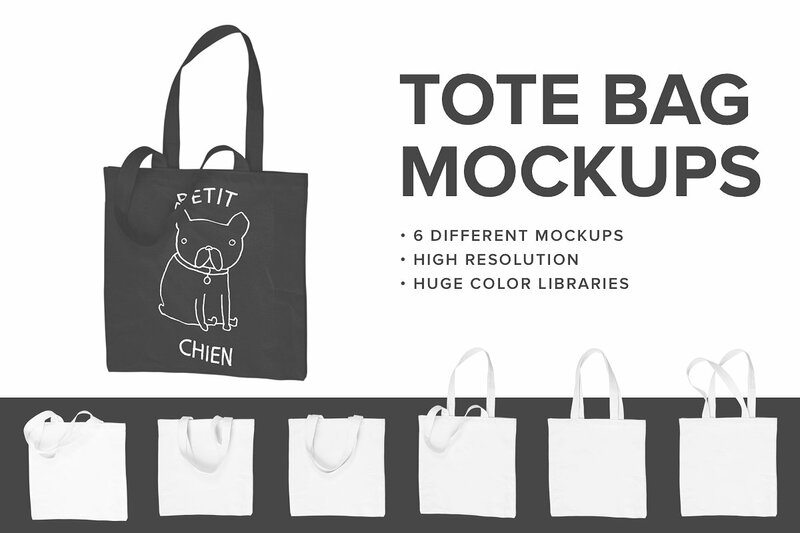 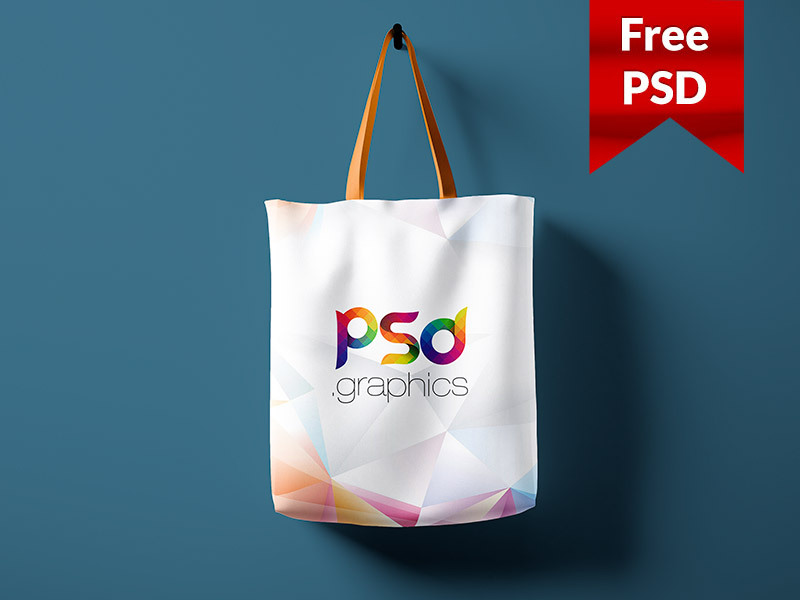 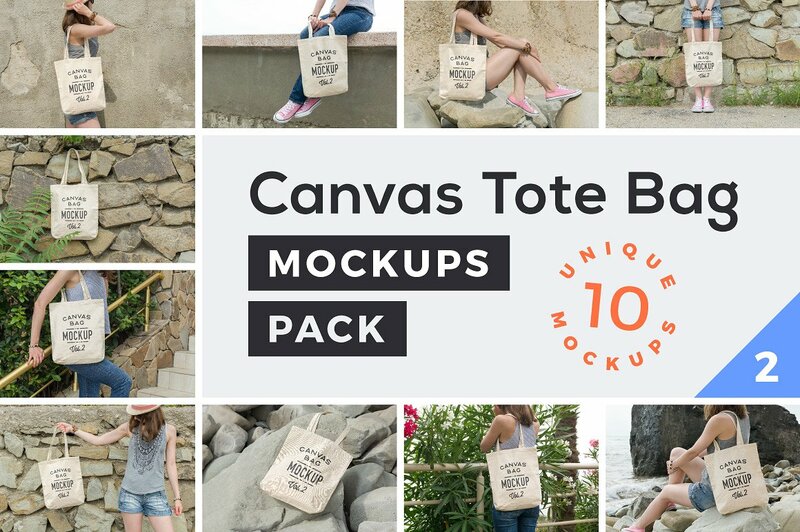 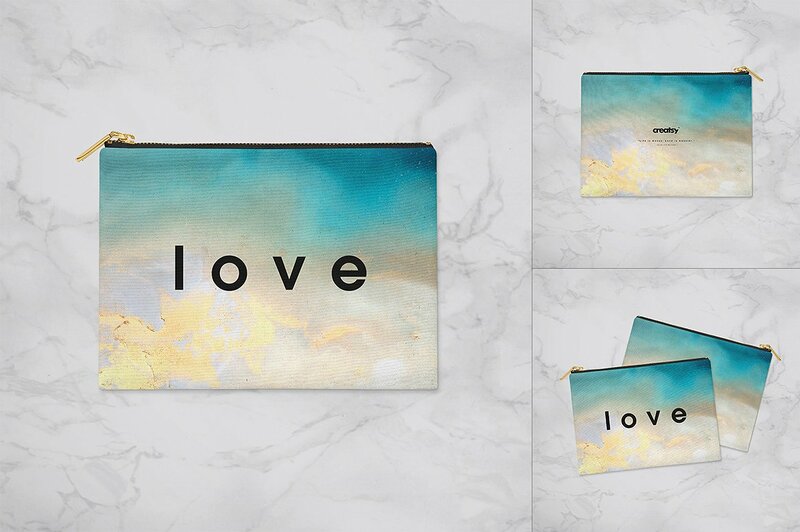 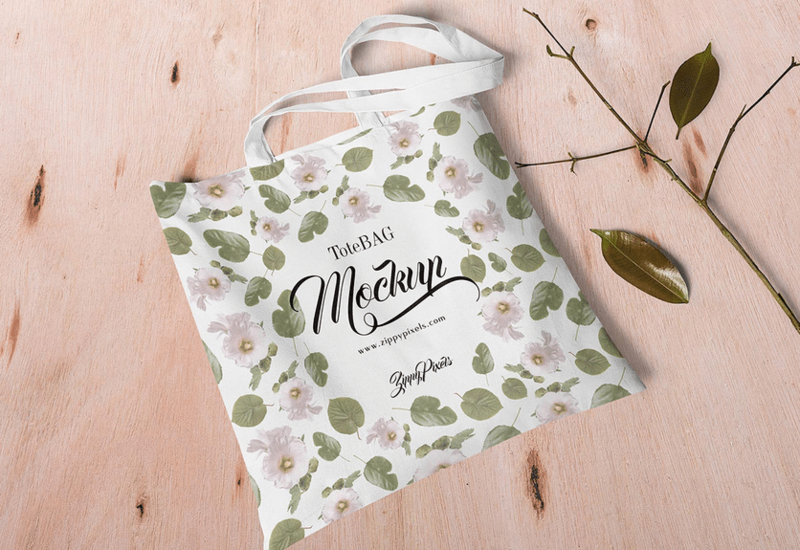 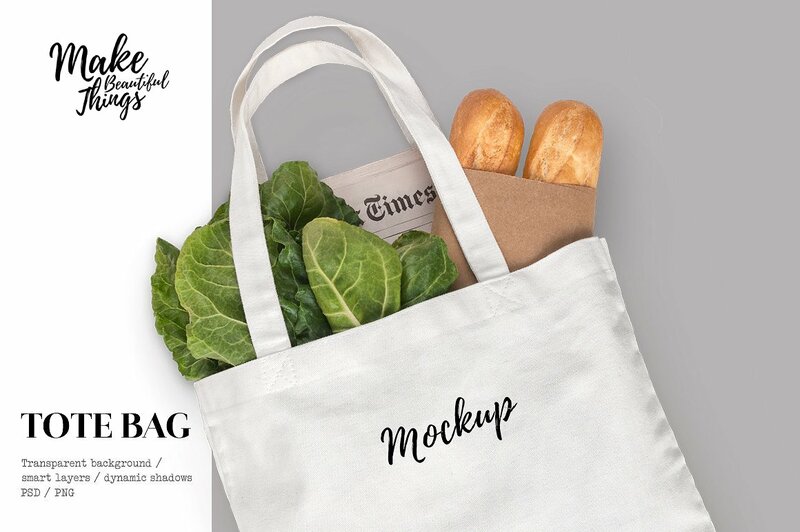 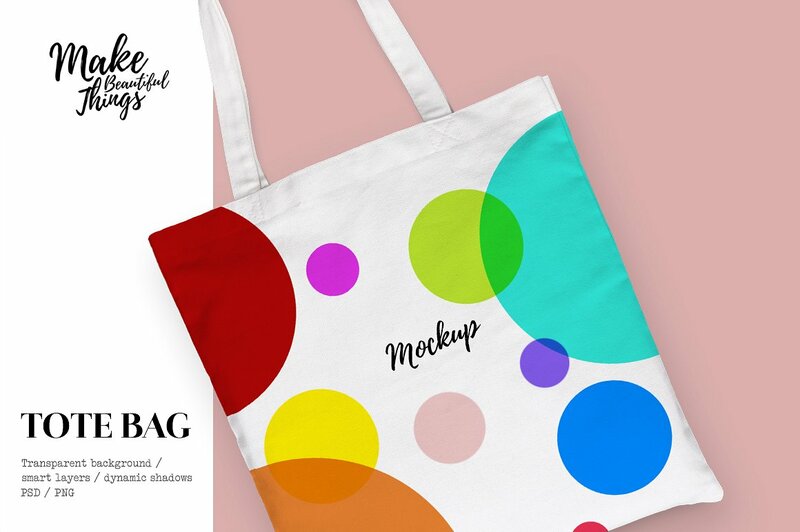 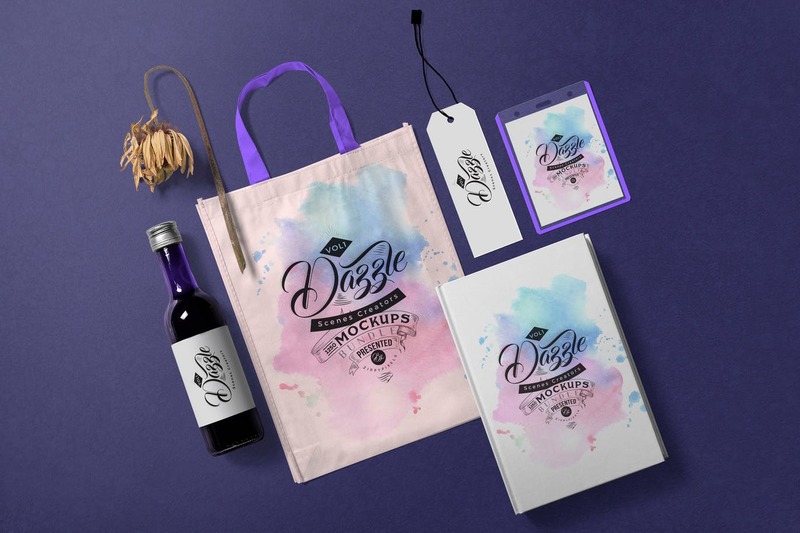 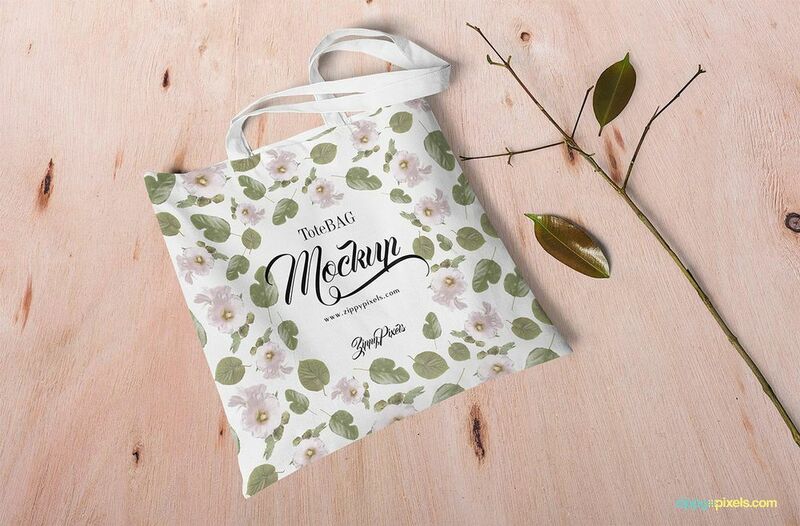 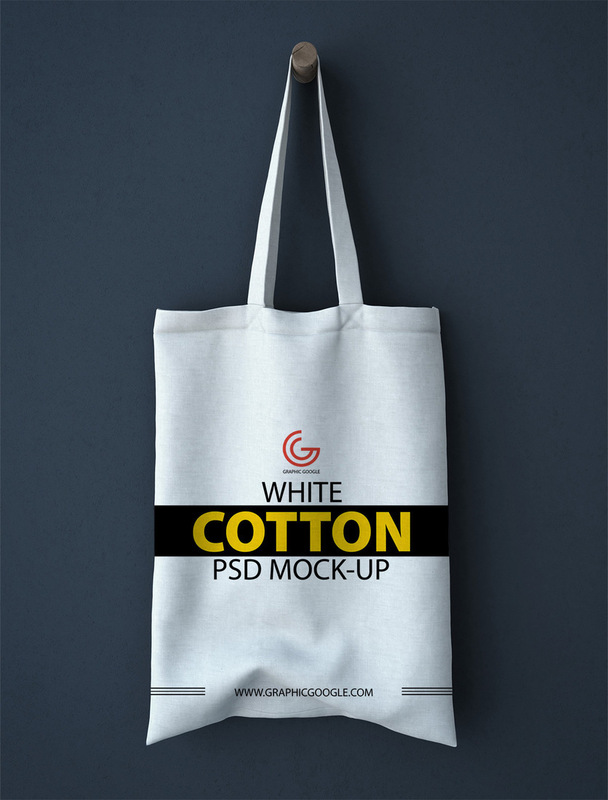 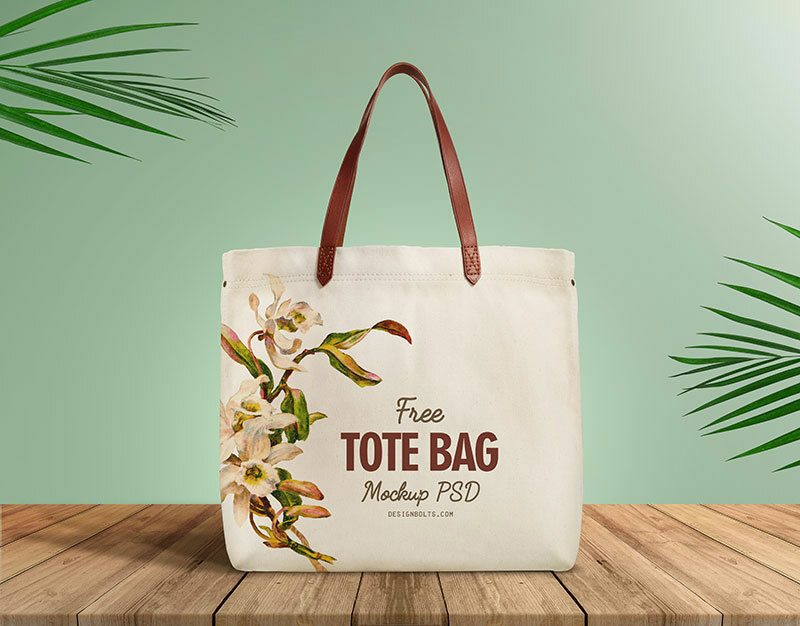 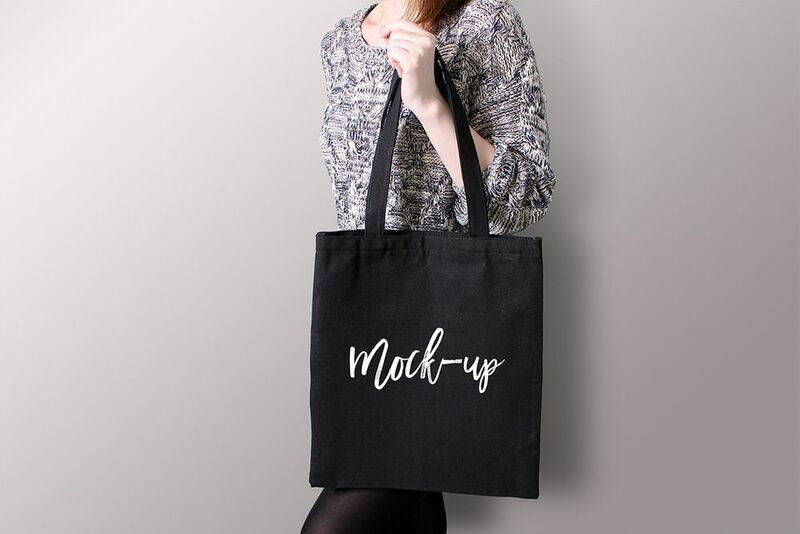 Collection of 35+ high quality vanvas / tote bag mockup templates with lots of features: real detailed texture, perfect design placement, changeable bag colors and more… Enjoy!